Size: 2.42 x 1.67 mt. 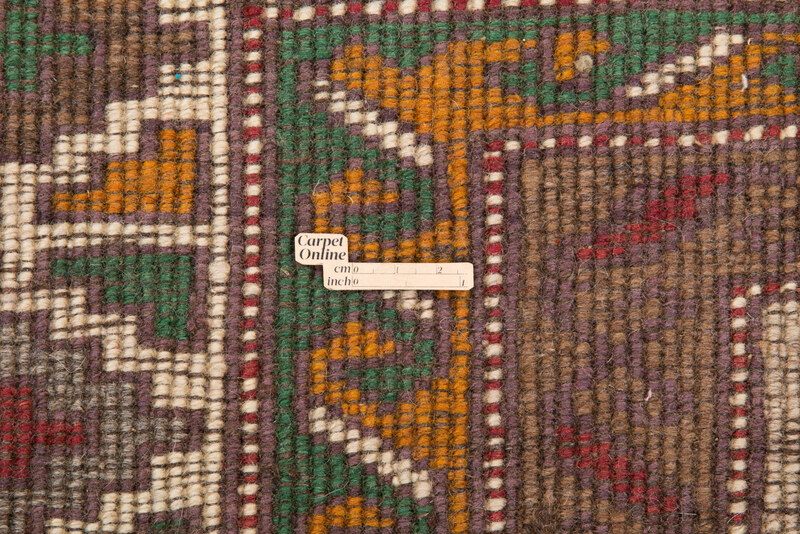 Kars carpets are woven on high plains of northeast Anatolia, Turkey. 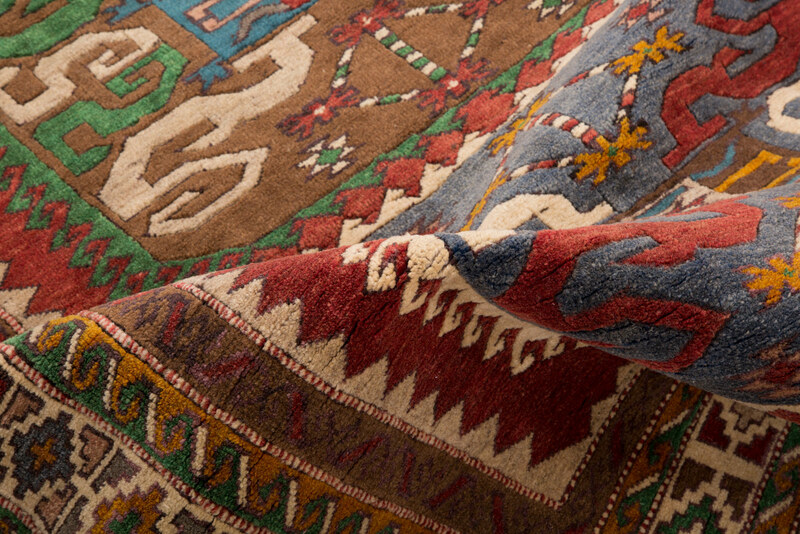 The city has a great rug making tradition. 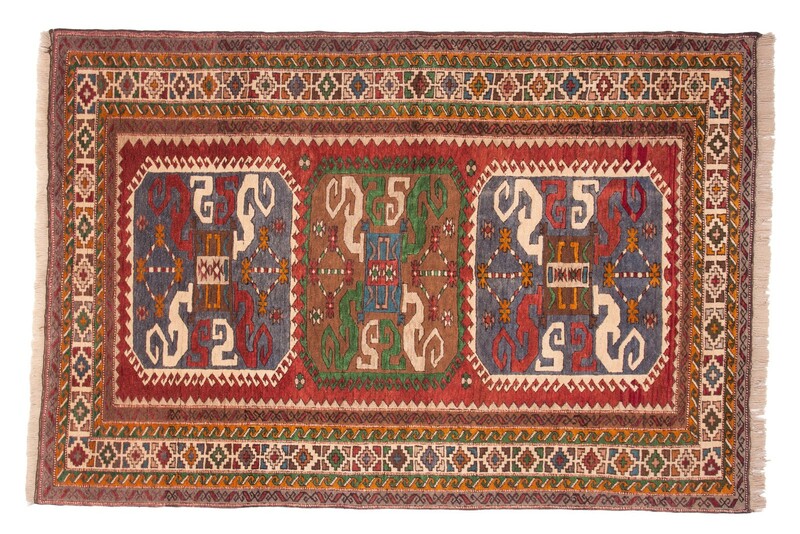 Kars is inhabited by Turks and Armenians which also reflects the variety of rugs made there. Sheep living here usually have black or brown coarse, thick wool. 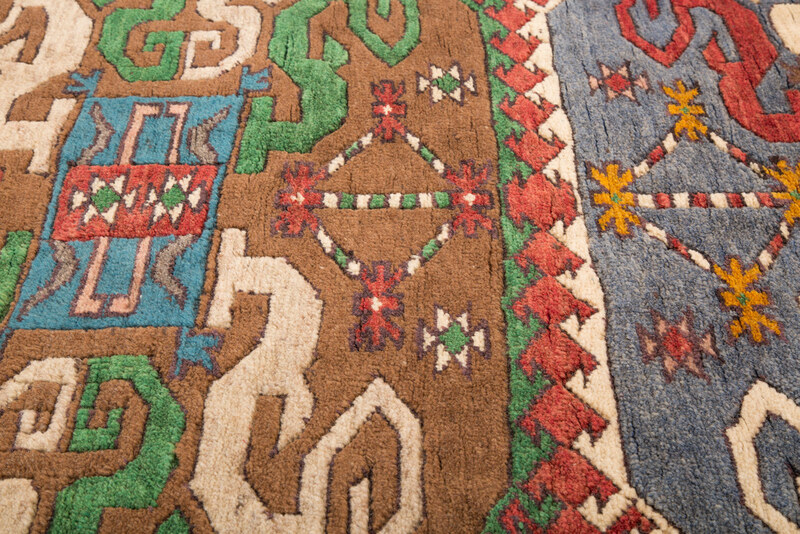 Kars rugs mostly have geometrical designs. The most used motifs are butterflies, stars or cross shaped medallions. 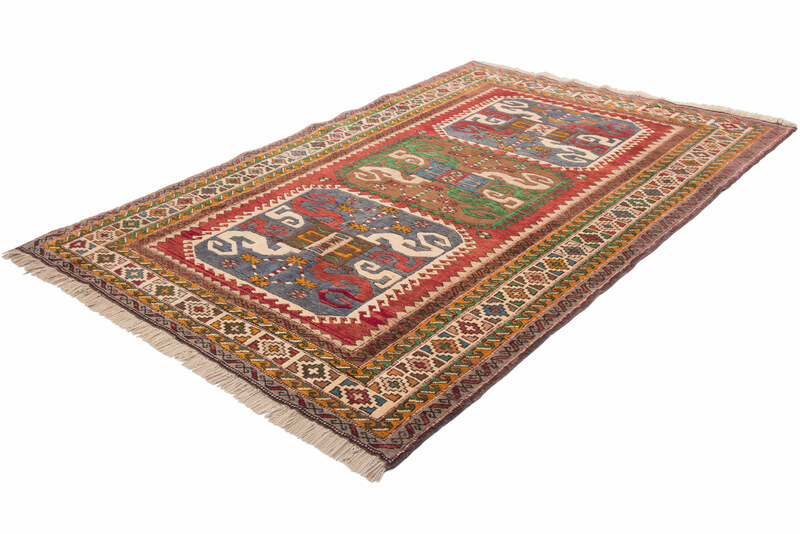 These handsome rugs are naturally dyed with lanolin rich wool, using skills that have been passed down through families for generations. 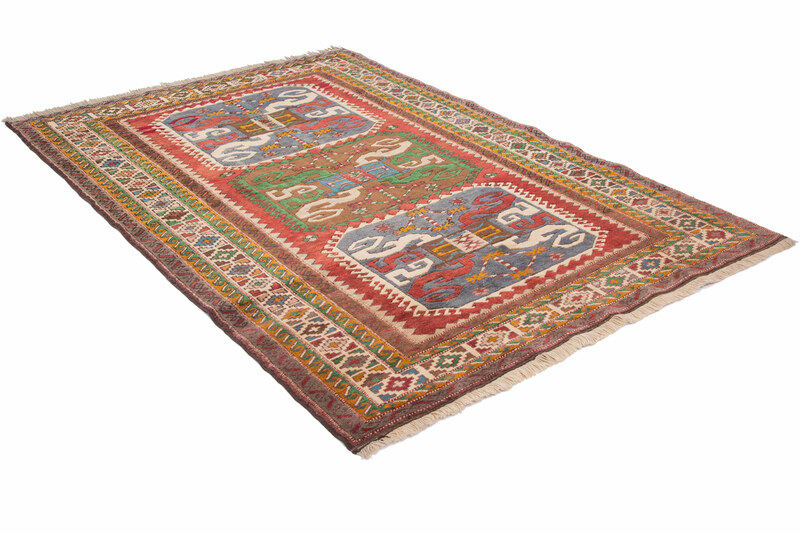 They are among the popular carpets for their quality and durability.